Once a month, Liz offers free coffee dates to meet up and discuss anything career related, answer questions regarding her programs or if you just need an extra dose of motivation. Each coffee chat is 45 minutes and will be held at a local Chicago cafe. Please sign up below if you’re interested and we will email you back to schedule a time! What is a coffee date? 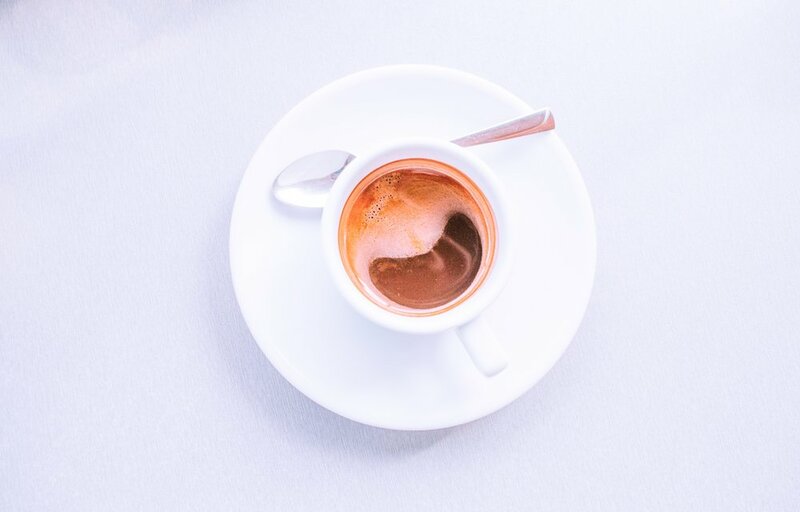 It's an opportunity to strategize with me, 45-mins, over coffee (or tea), for free: about your career, your goals, and what's getting in the way of you reaching them. International - we can meet in person in River North or virtually on Zoom video. This link will take you directly to Calendly, an online scheduling platform that will give you a number of different time slots to choose from. This most likely will be the last coffee date of the year, so if you're on the fence, and free during any of these times this Friday, October 12th, click here to grab your spot.